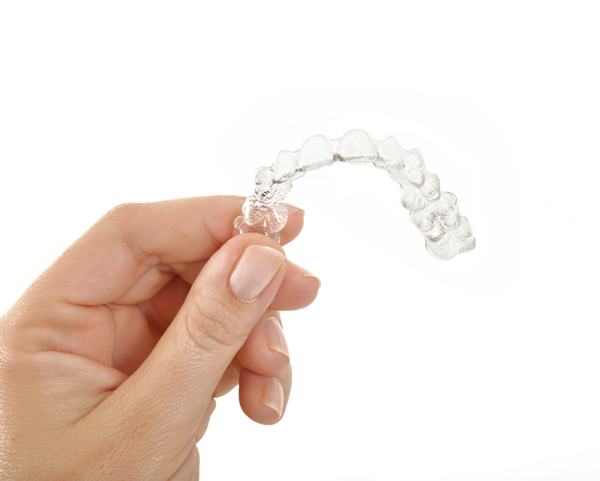 Looking to get Invisalign in Acton MA as an alternative to braces? Dr. John Walker and the team at Walker Orthodontics are experts in Invisalign, serving patients who live in or work near Acton MA. To ensure the best possible results, only an orthodontist in Acton MA who has been trained and certified by Align Technology can diagnose and treat using Invisalign. Dr. Walker is a member of the American Association of Orthodontics. In addition, he is a board-certified member of the American Board of Orthodontics. He is a clinical professor of Orthodontics and Boston University and has been in private practice for 30 years. Our staff at Walker Orthodontics is extremely friendly and knowledgeable. They will go beyond your expectations to provide excellent quality of care. At your first visit, you will have a three-dimensional or a two dimensional x-ray image. also, photos taken before you see the doctors, so a thorough evaluation can be made. Treatment time varies, depending on the severity of the misaligned teeth. It can be shorter than traditional braces, between six and 18 months.